Nick joined Bennett Griffin in November 2012 as a non-contentious Commercial and Corporate Solicitor. 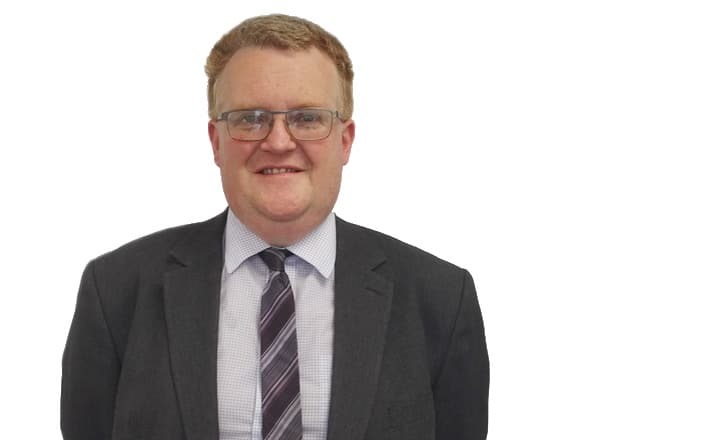 Although Nick trained in Worthing and worked as a qualified Solicitor in the town until 2009, Nick was latterly a Partner at a rural practice in Mid Sussex. Nick has a wealth of experience in acting for all sizes of Companies and Businesses in non-contentious Corporate and Commercial Work. However Nick also brings with him considerable experience of Commercial and Residential Property transactions and can therefore advise Corporate clients on their Premises as well as their business in general. Over recent years Nick has also gained considerable experience in Enfranchisement of residential property, including the successful establishment of Right to Manage Companies.